Sony has also released a behind-the-scenes look at how it turned the world of Gravity Rush into reality. Here’s the original Gravity Rush 2 ad. And how it was done. 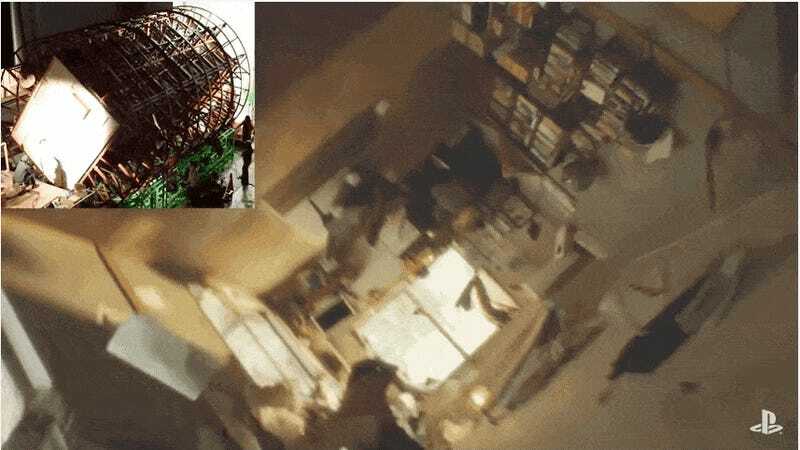 What’s cool is that a lot of it was done with practical effects, like a giant rotating room!